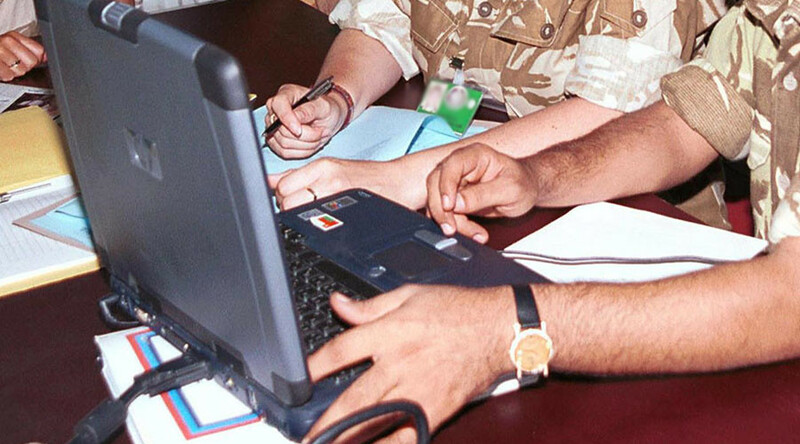 The British military’s secretive internet trolling unit has failed to meet its recruitment targets despite a high-profile campaign, according to new figures. Freedom of information requests by the Register show that the much-hyped unit is 40 percent understrength. 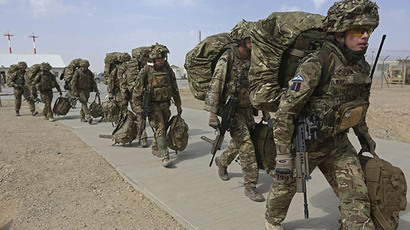 The unit is meant to be 448-strong with 182 full-time service personnel combined with 266 reservists. The current strength is just 276. This means the 77 Brigade, which is named after a famous WW2 jungle fighting unit, has a shortfall of 29 regular personnel and 143 part-timers. The figures suggest that in the last 12 months only 125 people were recruited. A Ministry of Defense (MoD) spokesperson told the Register’s Gareth Corfield the army is “pleased with the rate of growth of the Brigade and that it is attracting trained personnel of the right knowledge, skill and experience required for its roles” and that the service had “no set recruiting targets” for the unit. “The shortfall in the reserve numbers is partly due to the recent increase in liability... but is, in the main, due to the fact 77 Brigade is a new formation and it takes time for this capability to be built up,” he added. The Brigade, which the Register says is aimed at opposing hostile social media by “Islamist terrorists, Russian hackers and state-backed fake news and propaganda agencies such as Russia Today (RT) and Iran’s Press TV” was renamed in 2015 to invoke the famous unit – also known as the Chindits - which fought the Japanese in the Far East. It is also reportedly used to undermine Britain’s enemies by spreading rumors and falsehoods to destabilize them politically. Last year saw the unit sign up a major celebrity scalp in the form of Parachute Regiment officer-turned-heartthrob explorer Levison Wood.